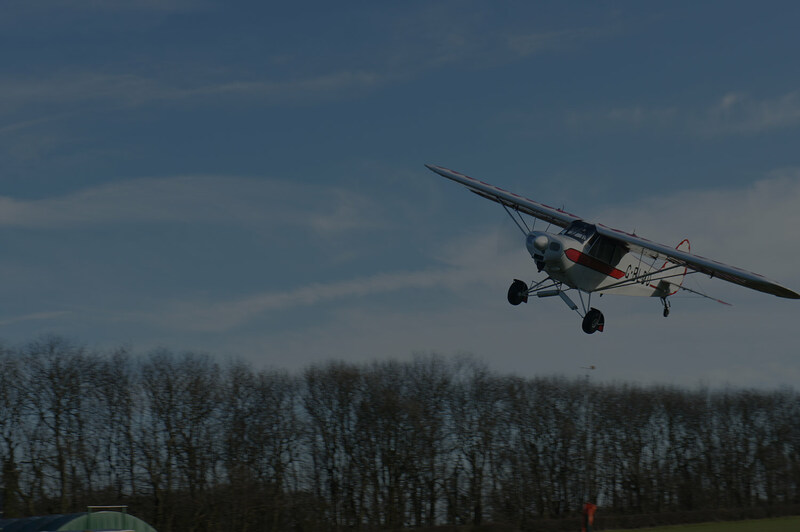 At Condor Aviation we focus on permit / experimental aircraft. 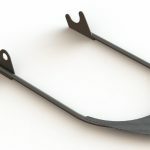 As a result, we have a wealth of understanding regarding both the general maintenance and custom modification of this aircraft type. 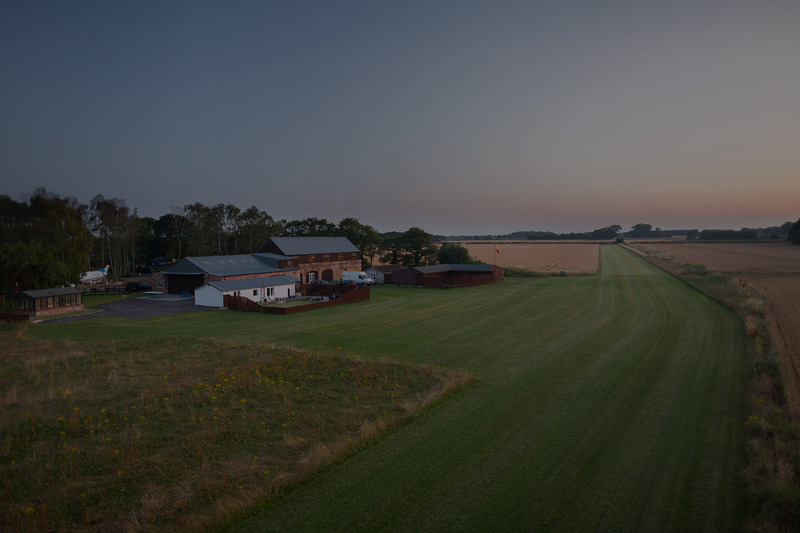 We design, build and test bespoke modifications to light aircraft, taking existing designs and improving upon them to provide increased performance, additional space, weight reductions and modernisation. 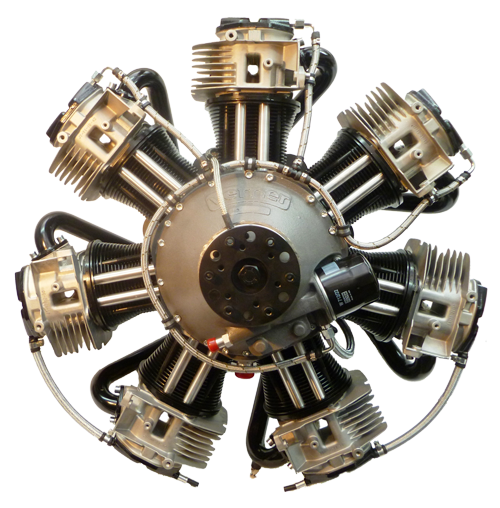 Condor Aviation are proud to be the sole UK dealer and distributor for the Verner range of radial engines. 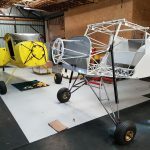 These represent some of the best value for money options in the GA field, with high torque at low revs, they are also proving to be incredibly reliable and efficient to the home builder and Experimental category aircraft. 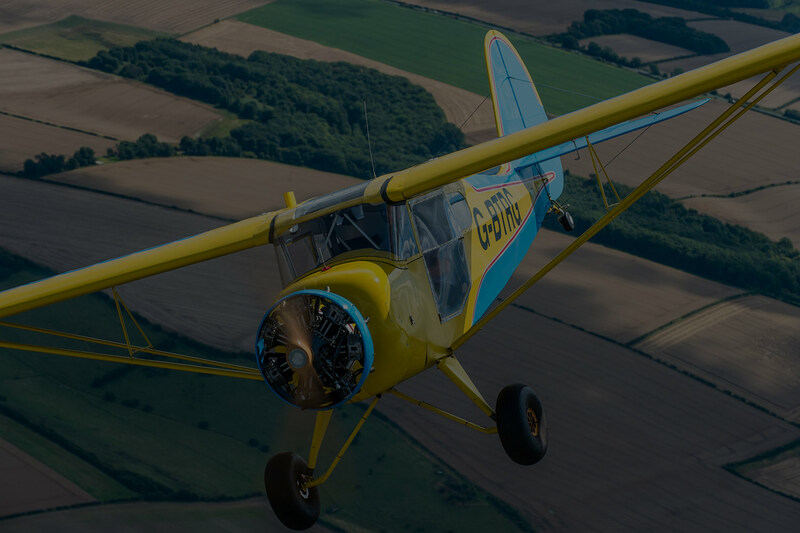 Constructed of standard components for the cylinders, pistons, heads, fuel injection and ignition systems, these engines are proving to be so reliable, Condor Aviation can offer a minimum 500 hr TBO and an unconditional 12-month warrantee, backed by the factory.